Spend less time looking for things to do in Lake Garda and more time doing them! 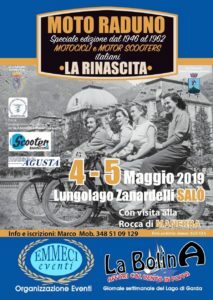 Click on the images below to find out about Lake Garda restaurants, vinyards, events, boat hire, ferry boats, castles, historic buildings, places of interest, markets and much more. You can also check out the latest news and blog by clicking here. Don’t forget to subscribe to our mailing list using the form at the bottom of the page. 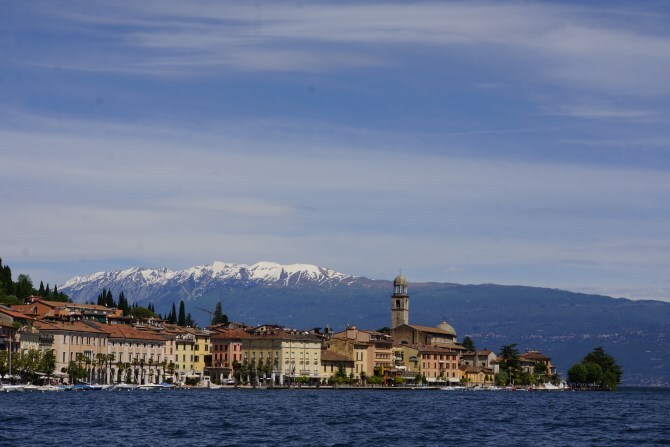 Discover Lake Garda’s must see places to visit! Discover the wine and vinyards of Lake Garda! Discover the diverse flavours of Lake Garda! Exciting and challenging way to discover the landscape! Experience a birds eye view of the lake! Horse ride with the possibility of wine tasting! Ride up Monte Baldo in the cable car! Map and information of some of Lake Garda’s beaches! Rent a boat or hire a taxi-boat on Lake Garda! Tours of Sirmione, Isola del Garda, Punta San Viglio and more! Play golf with stunning Lake Garda views! Wakeboarding is great fun! Well watching it was anyway…….!!! I just went on the boat to watch the hubbie and my boys have a go. The expressions on their faces said it all – they had the time of their lives!